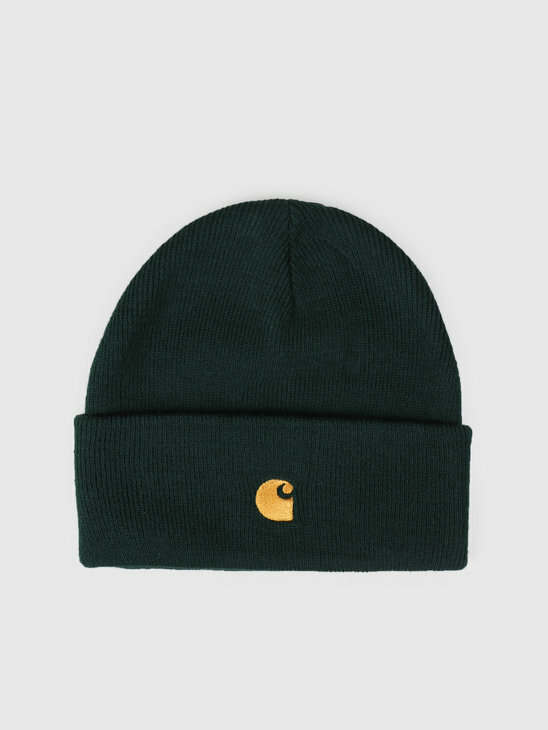 A beanie is nowadays almost indispensable in the streetwear scene. Whether you're wearing it to keep yourself warm, or it's just perfectly matched with your sneakers. Beanies have become extremely popular over time and therefore can be found in all shapes and sizes. 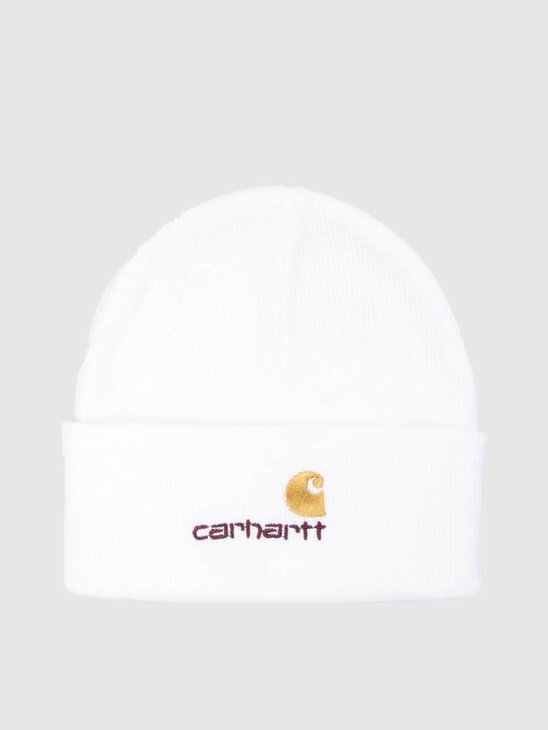 Carhartt WIP beanies come in a lot of different colors and designs, for everyone to like. 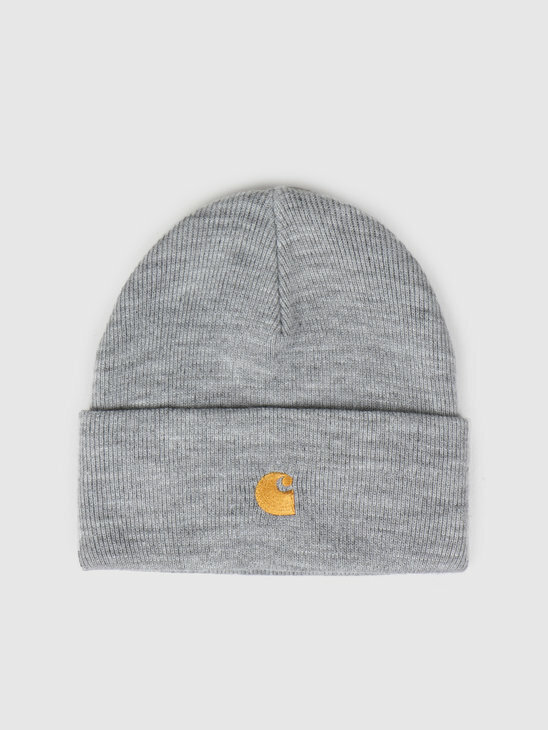 The Carhartt WIP beanies are always from 100% cotton and ideal for the colder days! Carhartt WIP beanies are indispensable. The lovely beanies come in different colors and designs. The cool part is, that you can wear the beanies in a lot of different ways. With the iconic 'C' embroidery or the 'Carhartt' characters. The beanies are always online, and are from the best quality. 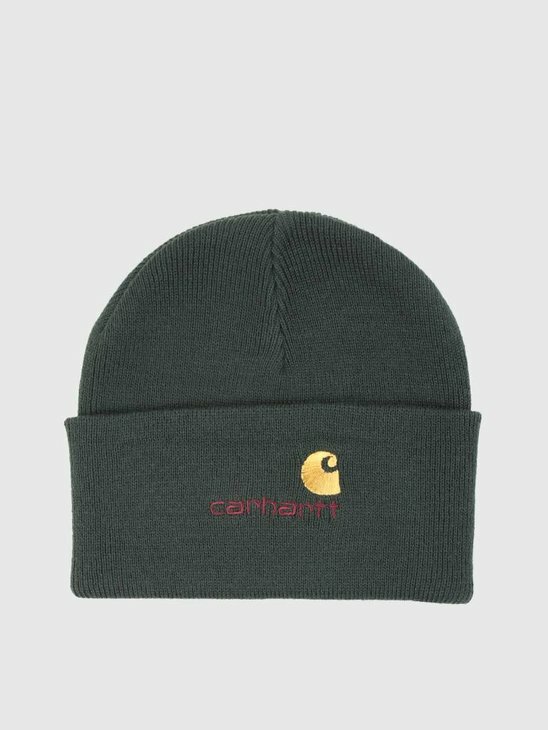 Shop now your Carhartt WIP beanie at FRESHCOTTON! Also check the rest of the Carhartt WIP products in our Carhartt WIP store! Are you stuck? we love to help you out, that is why we described three tips for your beanie. Which one you choose is up to you! Check the fabric of the beanie. Do you like it? Fold your beanie in to a micro hat. For a cool look. Match your beanie with your sneakers, to finish your look.